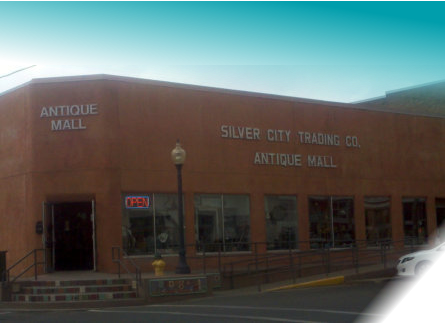 Take our Virtual Tour of the Antique Mall in Silver City , NM! These images were updated on October 28, 2013, Remember our merchandise can turn over pretty quick at the Mall so if you see something that you want in the images It just might not be there! You could always run in and see though.... Quick! Rush in and see it just might, maybe still, possibly.. be here??? Hurry! 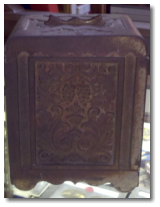 We are mainly trying to convey to you the sheer size of our mall and the huge variety of items that you can find here.